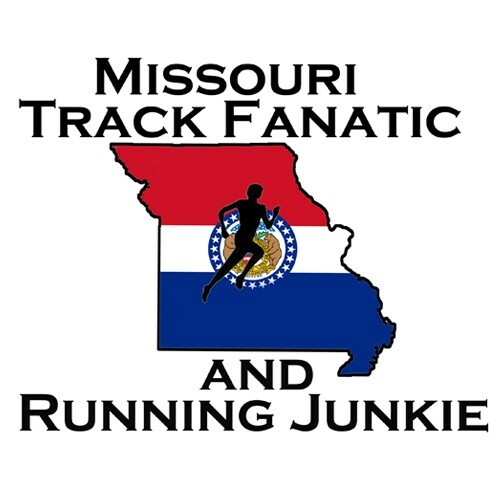 The second round of the Missouri High School Track and Field State Series was held last weekend and for the first time this year some district and sectional meets were combined. The Class 3 and Class 4 Sectional 1 Meets were held together at MICDS in St Louis. While it made for a much longer meet, there was much less downtime between the events which was nice for track fans and media personnel. It also made a lot of the state’s best talent to be on hand in the same place for an exciting event.